Discovering travellers have set up an illegal encampment on your land can be very stressful and in some cases intimidating. An unauthorised encampment is where any person camps in caravans, vans, trailers or any other moveable accommodation on land that they do not own, and where they do not have permission to reside. 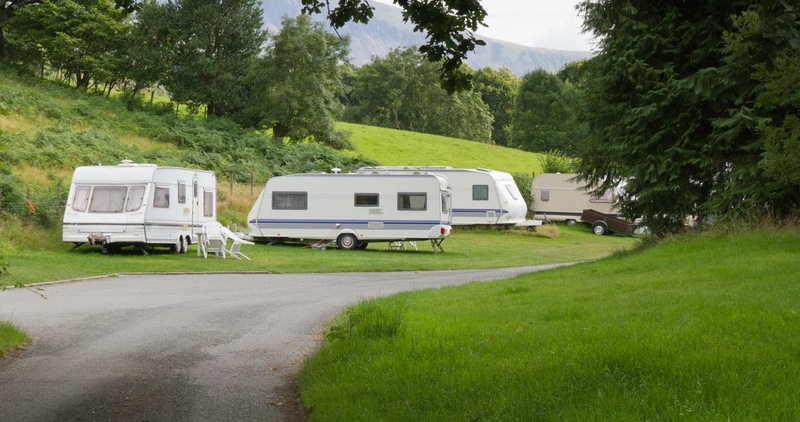 If travellers have pitched up on your land you need to act promptly to reduce the damage, mess and any losses that can result from their habitation as well as the number of complaints you may get from the general public. Your local Council or Police are not duty bound to move travellers on from privately owned land and will expect you as the landowners to decide on the appropriate action, including seeking an eviction order from the County Court if appropriate. What can you do to evict travellers on your land? At Penham Excel, we can evict trespassers on your behalf without the need for expensive court proceedings or even a solicitor! Or alternatively, if you already have a possession order we offer a free transfer up service to enable our High Court Enforcement Officers to enforce on your behalf. We use existing legislation to gain vacant possession of your land and offer a speedy service, usually within 24 hours after receiving your instruction. We have a network of recovery contractors on hand if required, although our professional staff always try to negotiate a peaceful removal, keeping your costs down. We offer competitive rates regardless of the number of travellers, caravans and vehicles on your land. If you have travellers on your land and need them removed quickly you need to contact us today. Call us now on 033 000 20705 for immediate action.